Today, October 6th only, hop on over to Amazon where you can score these adorable Blooming Baby Baths for as low as $23.99 (Retail $29.99+)! These Blooming Baby Bath Mats are a great alternative to traditional baby bath tubs. 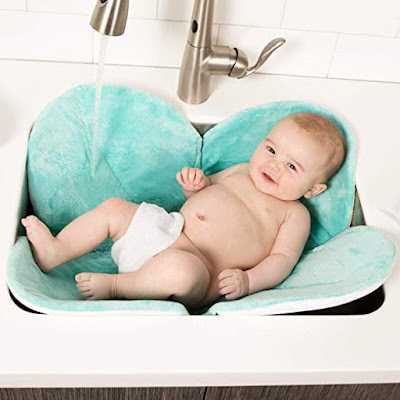 The super soft and cuddly material will make your baby love bath time. Plus, they are machine washable. Not to mention, how cute are they?! They are also BPA free, phthalate free, latex free, and lead free.